Houdini’s procedural animation and VFX tools including Houdini Engine plug-ins available to independent animators and game makers for $199 USD. Side Effects Software, an industry leader in 3D animation and visual effects software, is proud to announce the immediate release of Houdini Indie which makes all of Houdini’s animation and VFX tools available under a limited commercial license to independent animators and game makers who want to use Houdini during the incubation stage of their business. 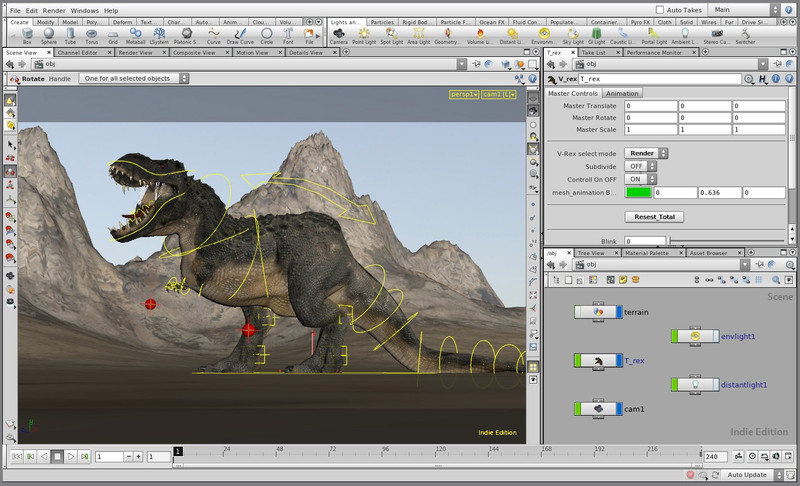 Independent artists can use Houdini Indie to create animations, effects or game art. Houdini Indie includes the same procedural node-based workflow and features as the commercial version of Houdini and the physically-based Mantra renderer. Houdini Indie can be used in all stages of animation and game production including procedural modelling, character animation, lighting, rendering, effects and compositing. 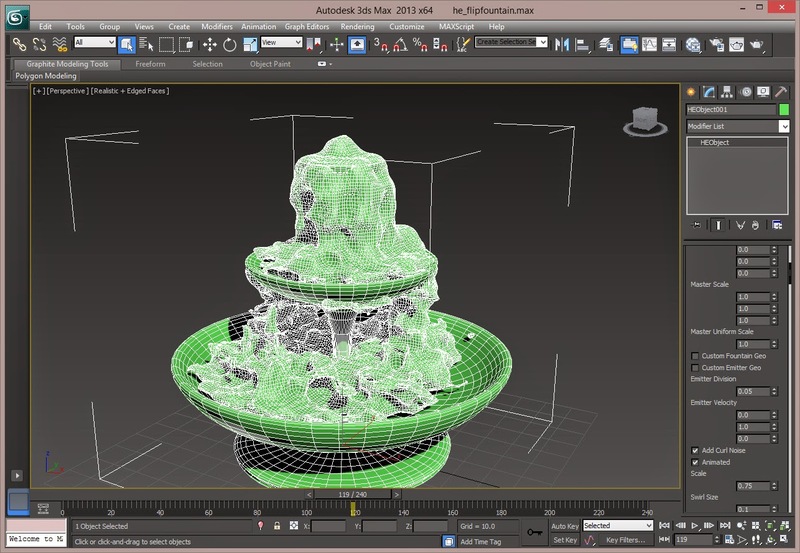 Houdini Indie also gives artists render farm access using HQueue on Amazon’s EC2 compute cloud. Houdini Indie, and the standalone Houdini Engine Indie, can be used to load Houdini Digital Assets into other content creation apps such as Maya®, Cinema4D, and 3DS Max®, or game editors such as Unity® and Unreal.® Houdini Digital Assets can be accessed from the Orbolt Smart 3D Asset Store or created in Houdini Indie for sharing with other artists. Houdini Indie is available today for $199 USD annually while Houdini Engine Indie is available for $99 USD annually. Houdini Indie replaces Houdini Apprentice HD which was only available for non-commercial projects. Houdini Indie will recognize Apprentice HD licenses and can be used under the limited commercial license for the remainder of the annual term. The free Houdini Apprentice license is still available for non-commercial use by students. Commercial use of Houdini Indie is limited to studios or artists that make less than $100K USD per year and cannot be used in the same pipeline as commercial versions of Houdini. Houdini Indie uses its own file format for saving scenes and assets and is restricted to 1920x1080 when rendering out animations using Mantra. Houdini Indie also includes FBX input and output. At SIGGRAPH Vancouver [August 12-14] in Booth #901, you can learn more about Houdini Indie in person and check out our exciting lineup of industry professionals including DreamWorks Animation, Sony Pictures Imageworks, Microsoft Studios, The Embassy VFX, and Method Studios. If you want more informations about Houdini Indie just take a look here.